Grandmaster Young Ku Yun is a name that is synonymous with dedication, determination and success. His reputation for excellence has been painstakingly built over a lifetime of extraordinary effort. 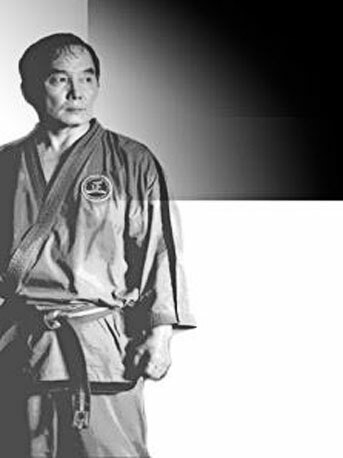 In the next twenty years from 1966 to 1986 Grandmaster Yun single-handedly established Tae Kwon Do school on behalf of the International Tae Kwon Do Federation (ITF) throughout the world. In 1987 after twenty-two years of loyal service to Tae Kwon Do and the ITF, Grandmaster Yun officially resigned from the organisation to pursue his dream of perfecting a martial art that met the needs of both today's and tomorrow’s practitioners. 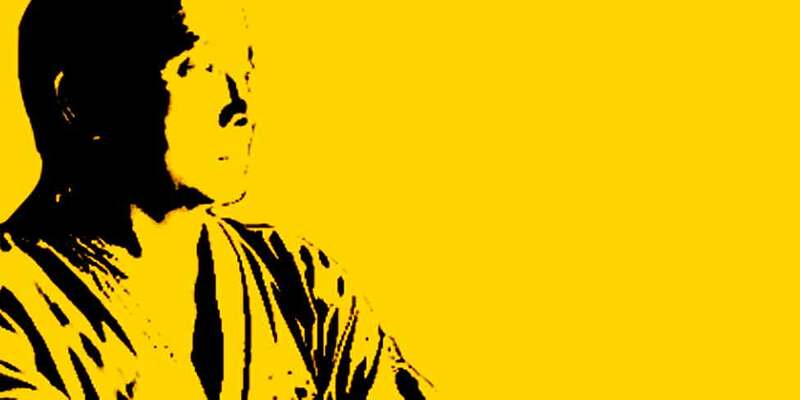 Believing present martial artists styles to be outdated and impractical, Grandmaster Yun sought to develop a style that was logical, effective, free of political interference and most importantly retained the true philosophical aspects of an authentic art.